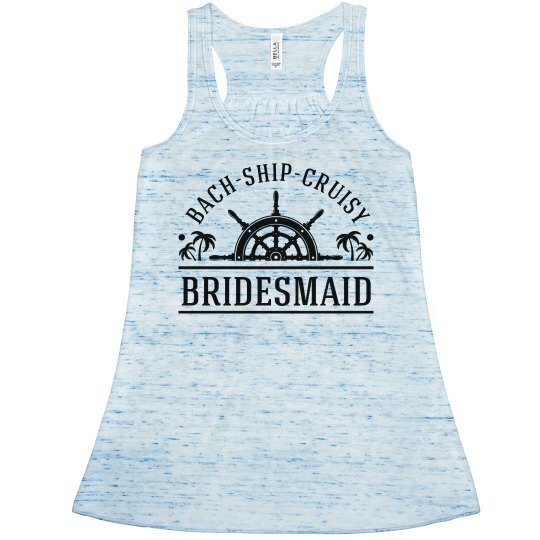 Be the best nautical bridesmaid on the cruise with this flowy tank top. 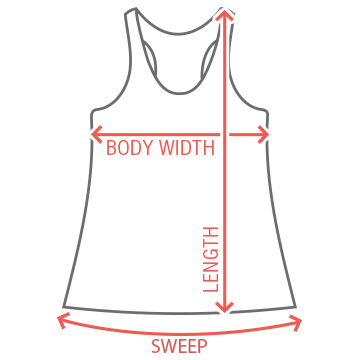 Show your full support to the bride while you all celebrate on your bachelorette vacation. Be sure to grab one of these for everyone on the list, and grab the Maid Of Honor version too!